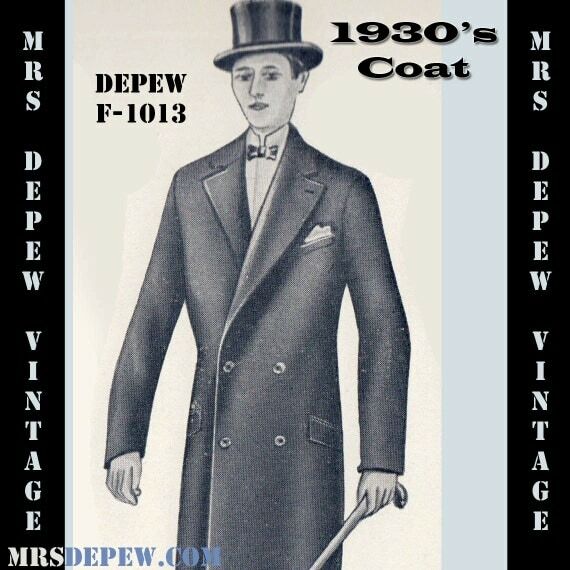 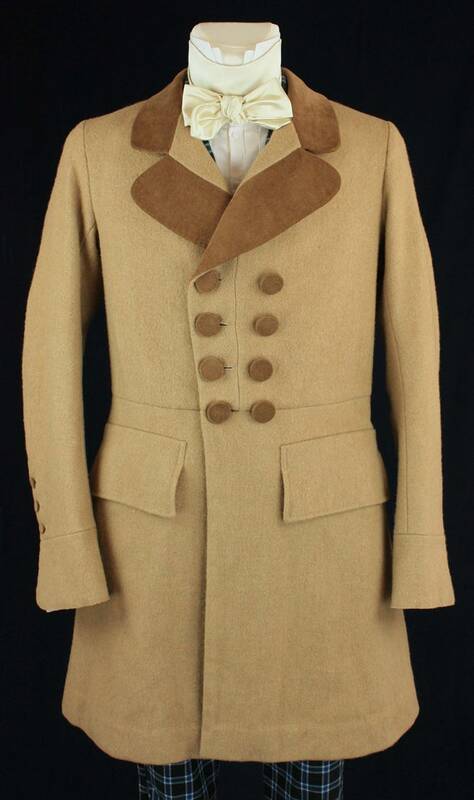 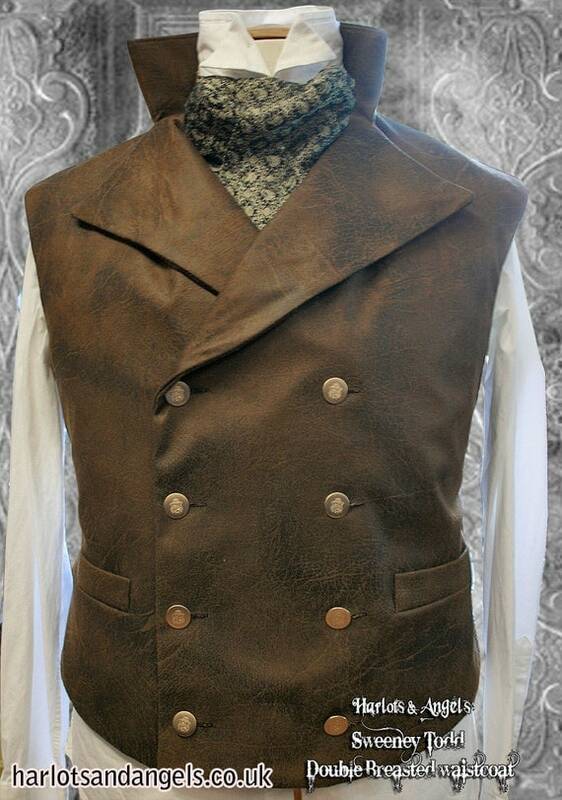 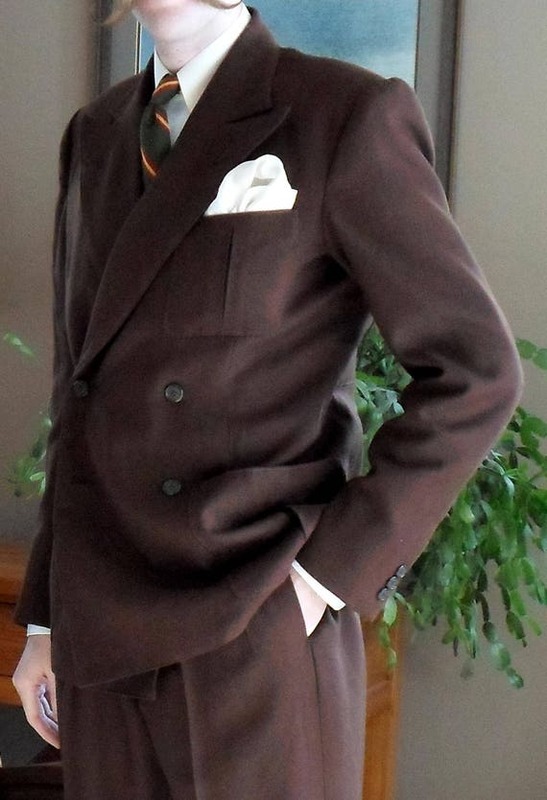 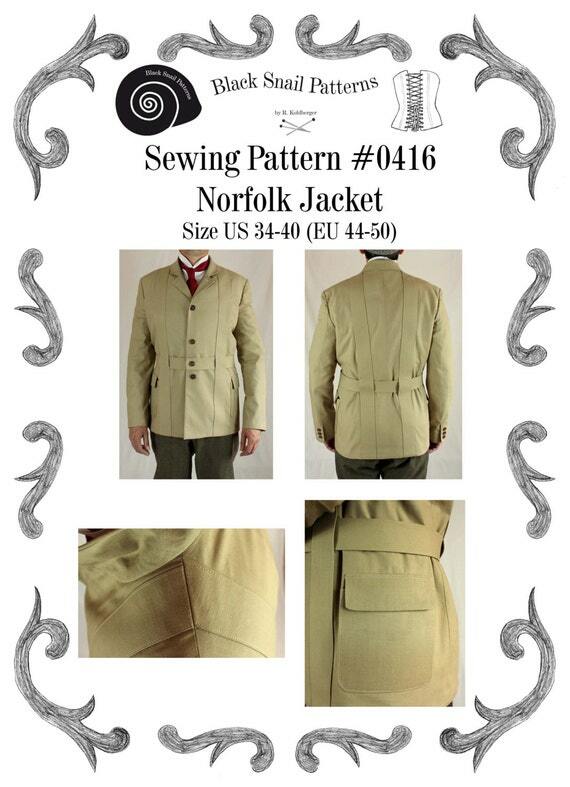 With men’s vintage clothing sizes running very small for modern men, sometimes it’s best to sew your own clothing. 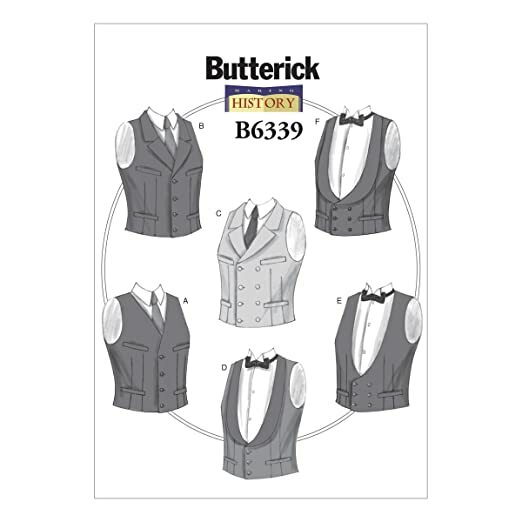 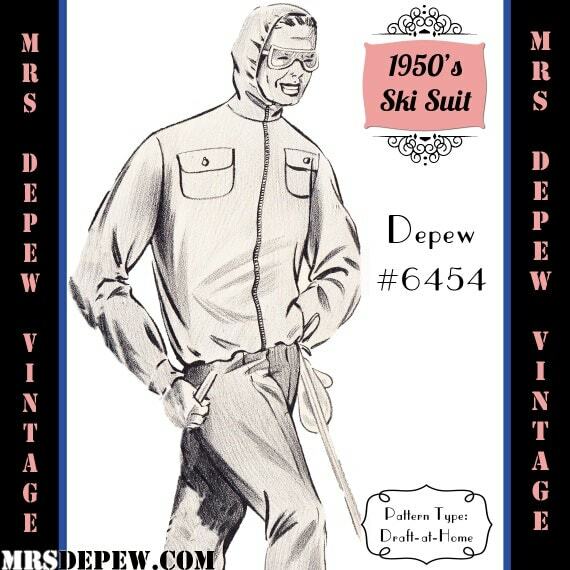 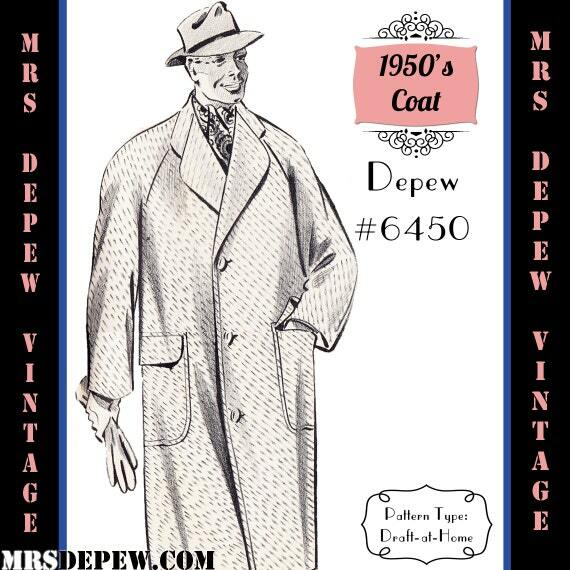 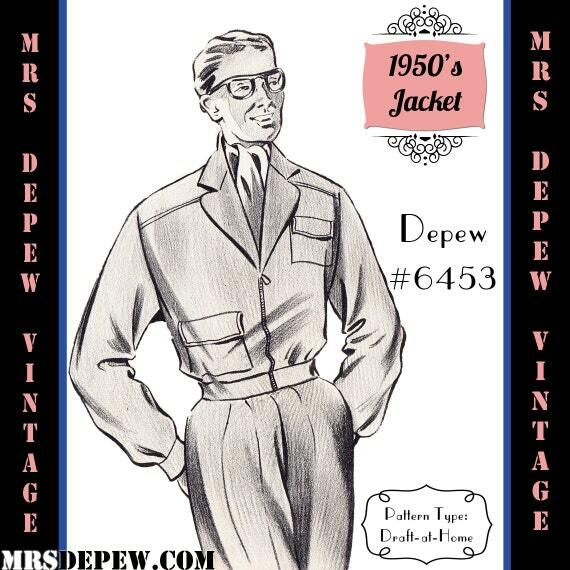 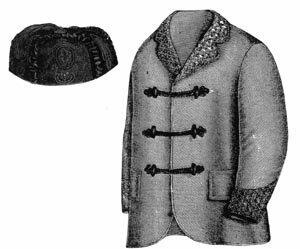 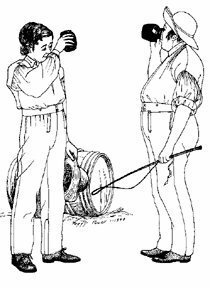 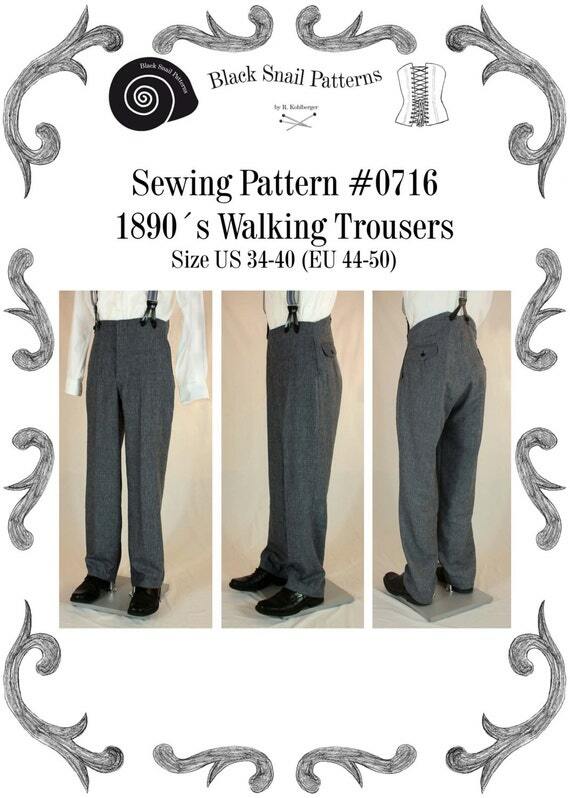 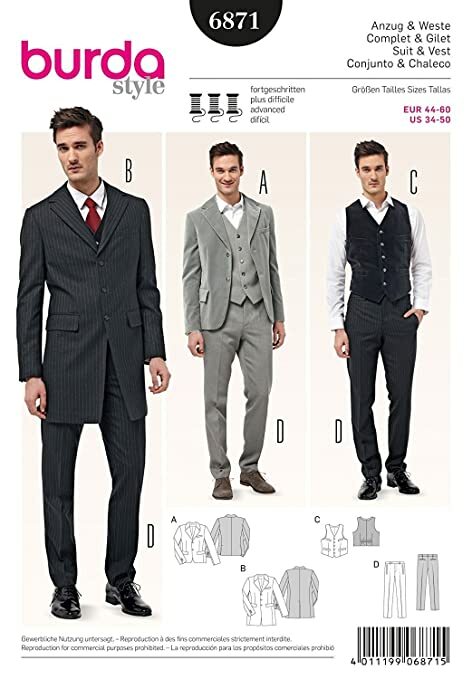 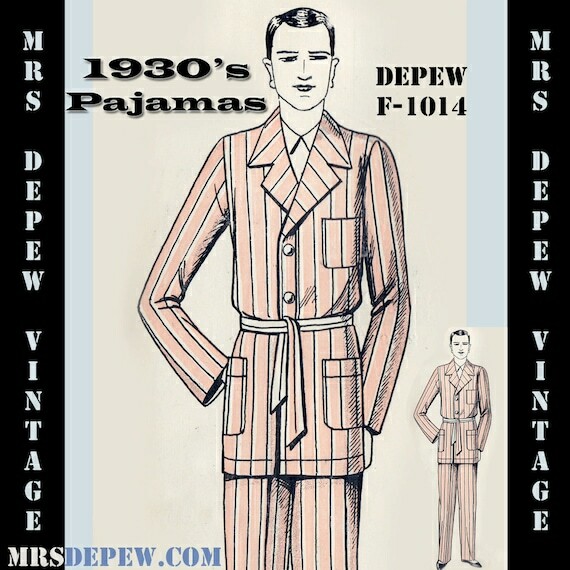 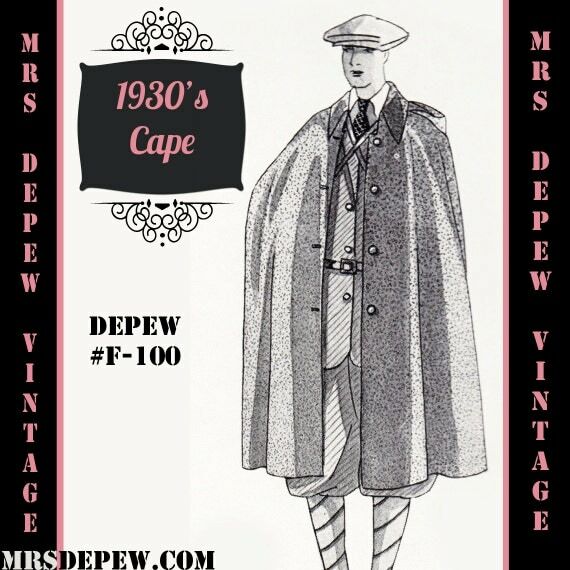 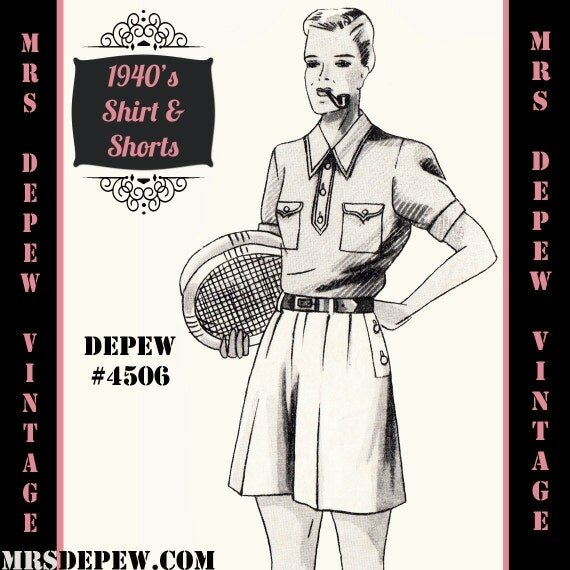 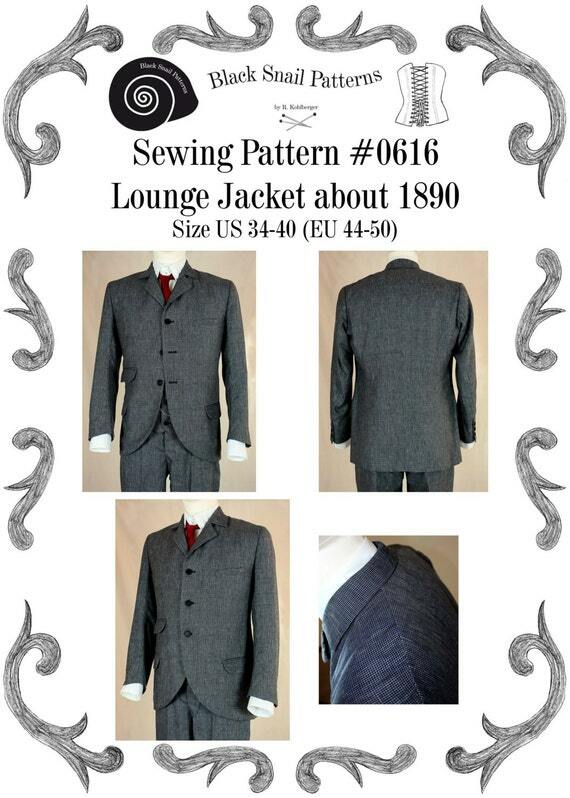 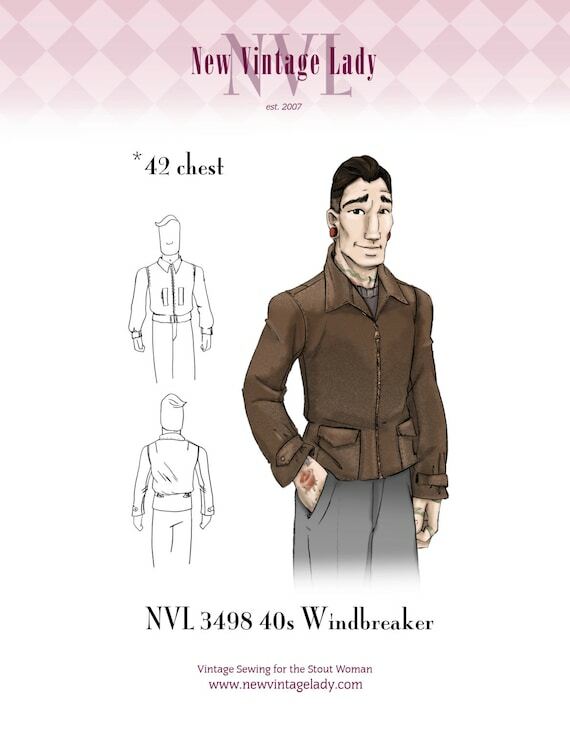 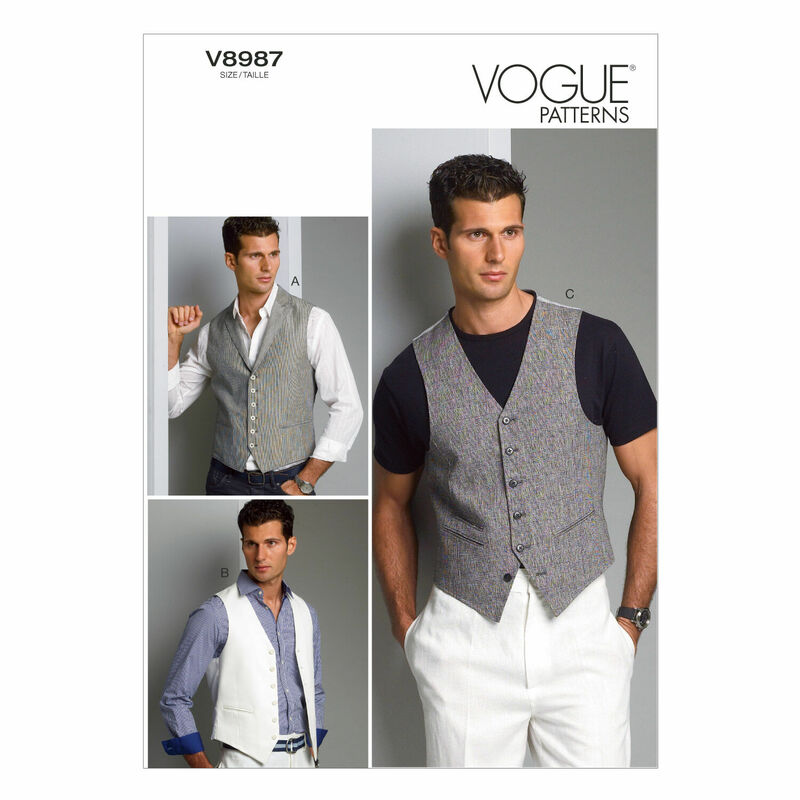 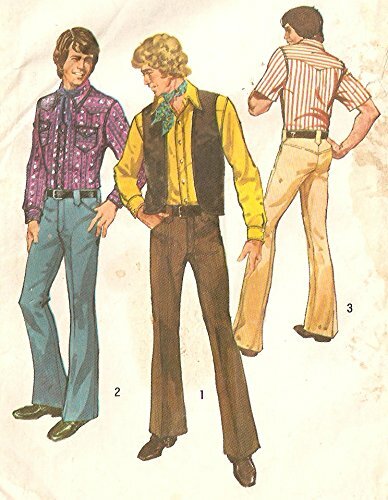 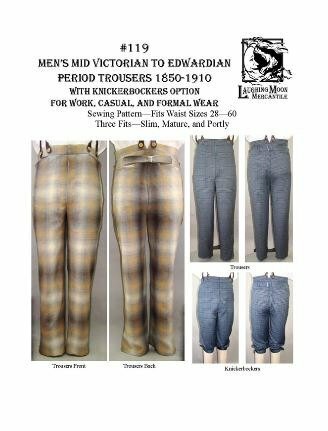 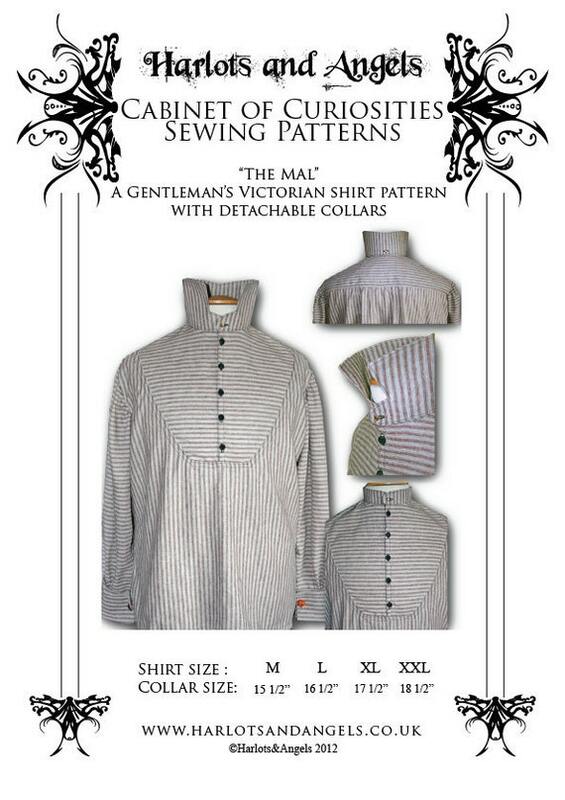 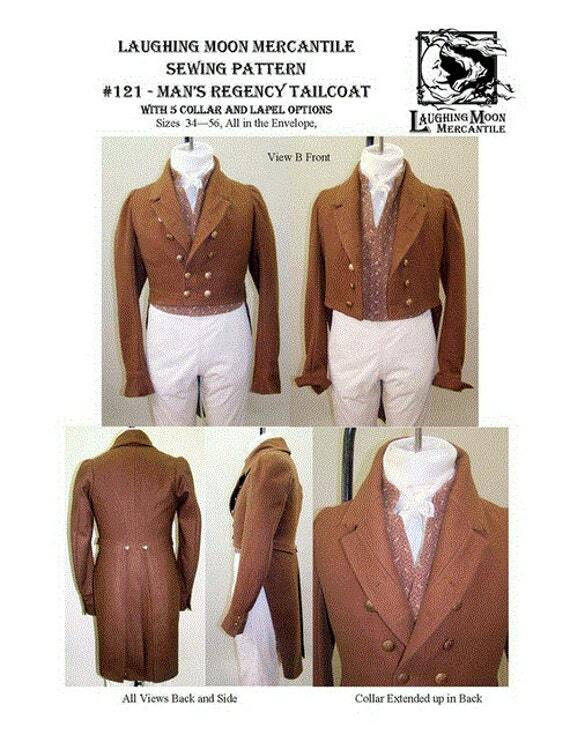 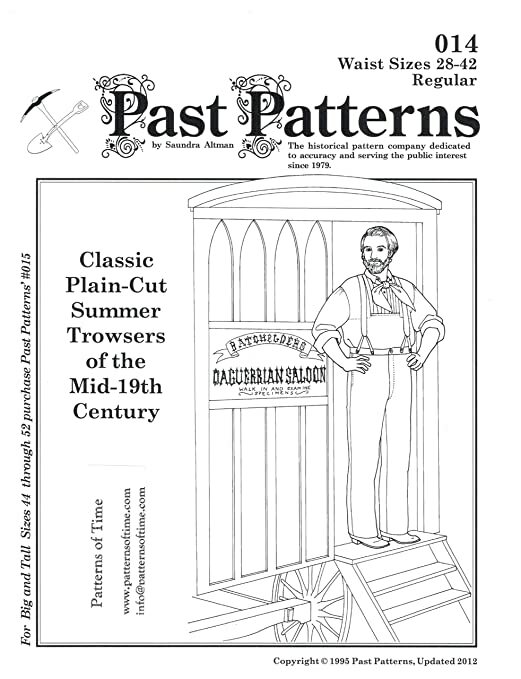 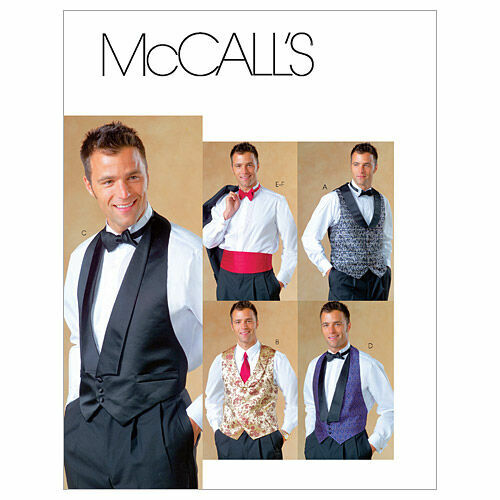 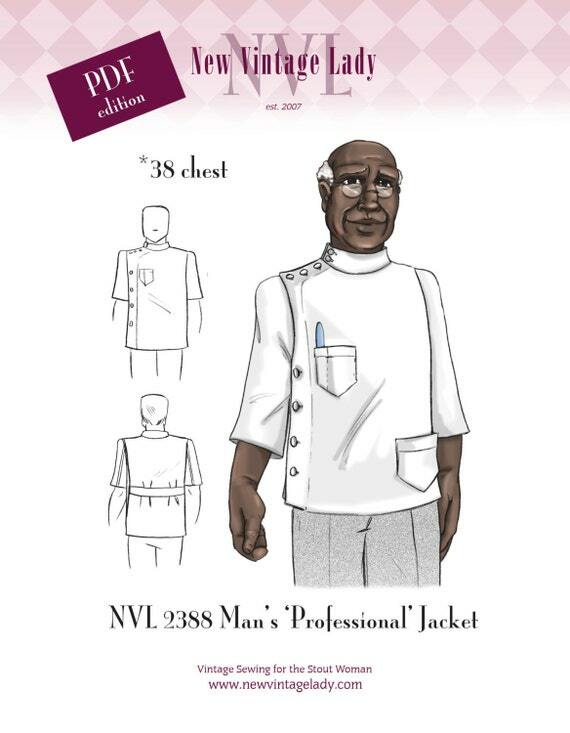 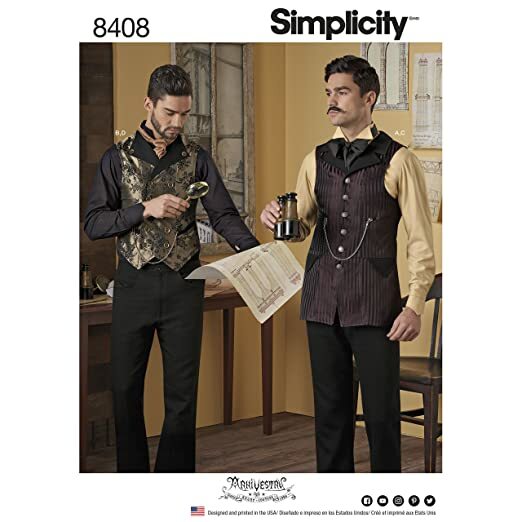 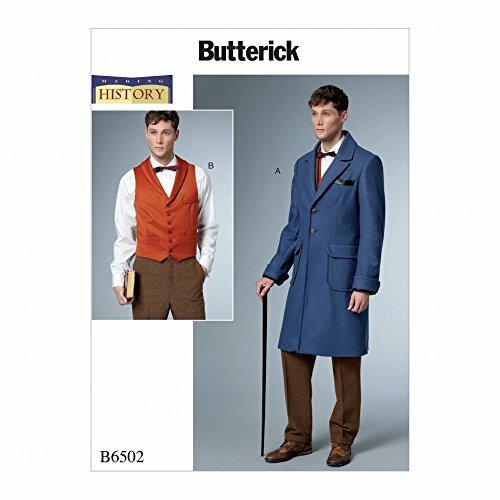 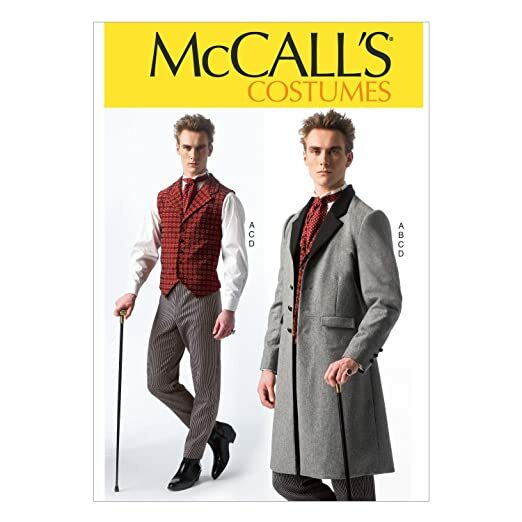 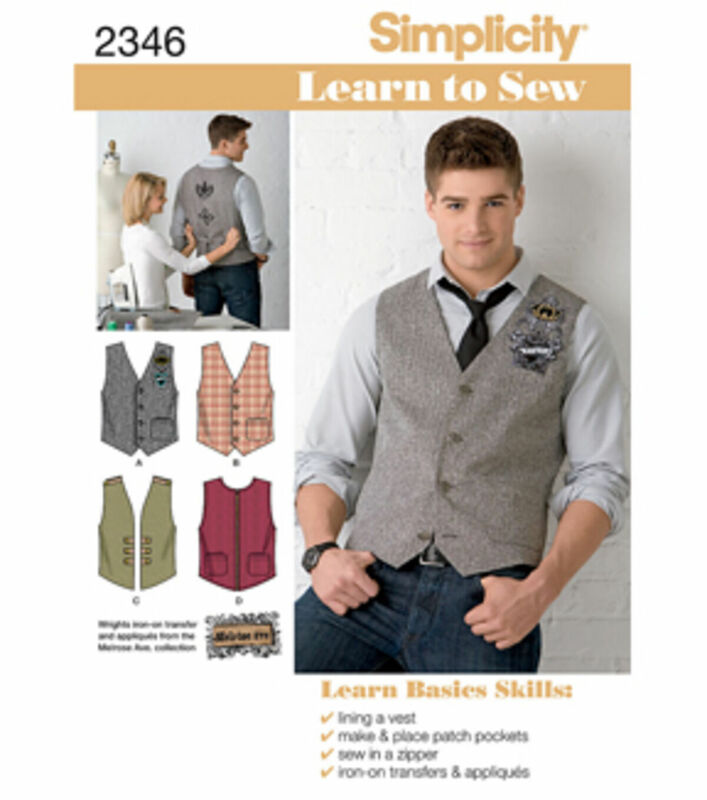 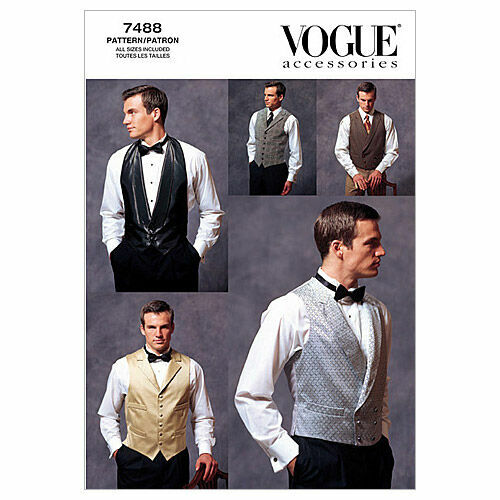 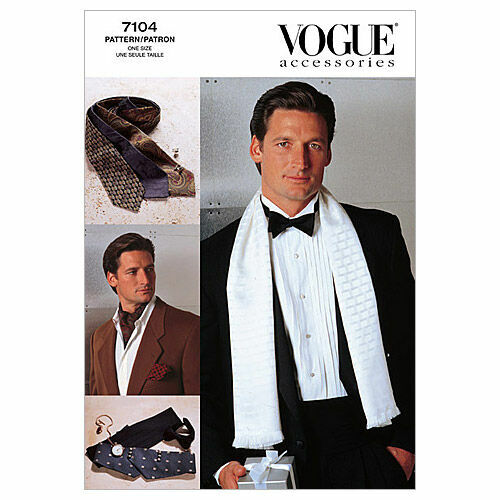 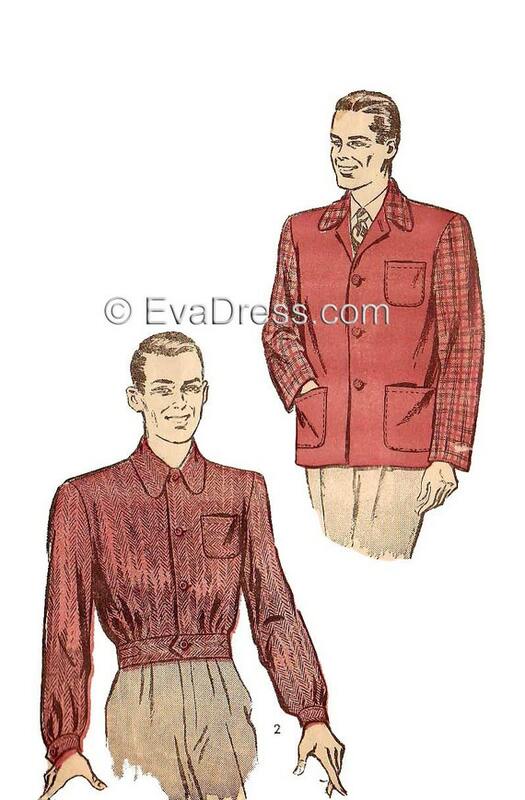 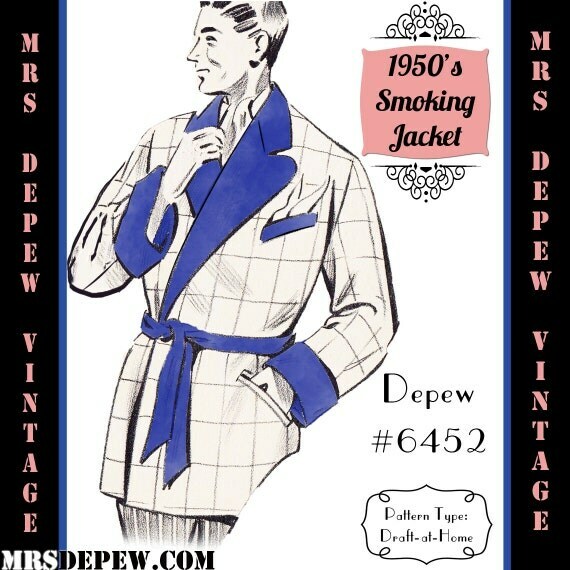 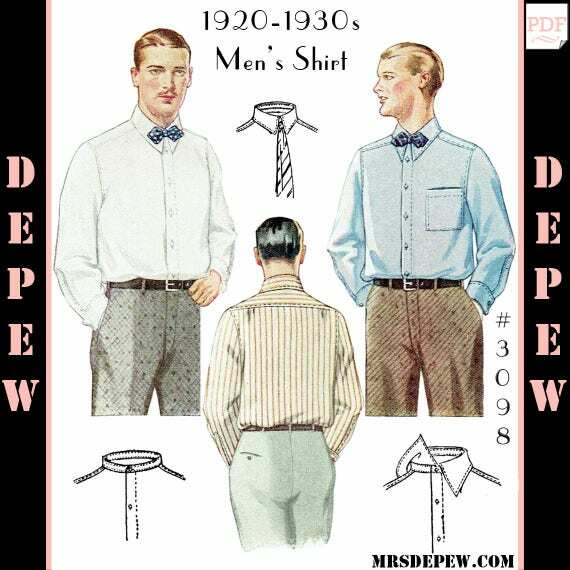 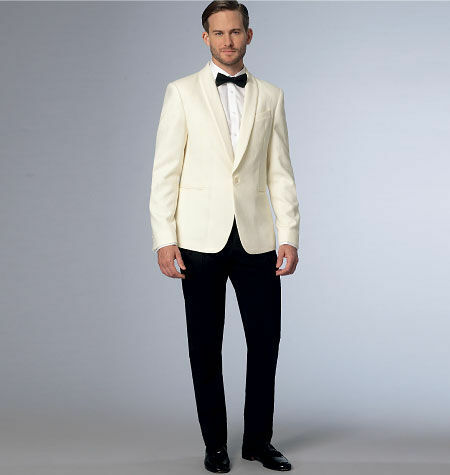 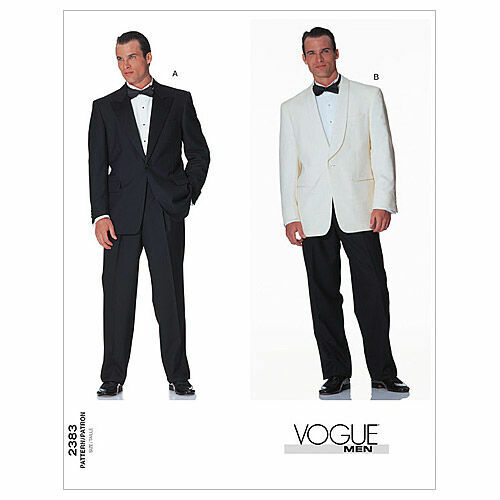 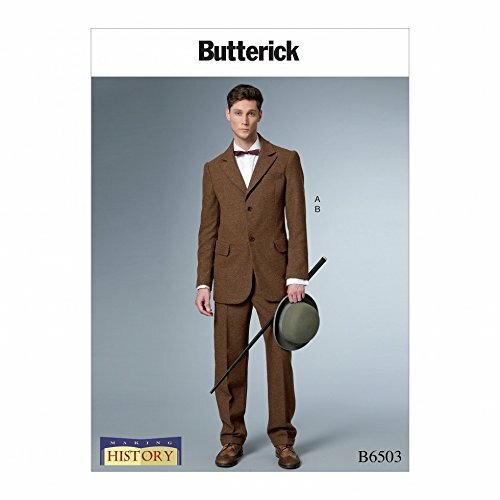 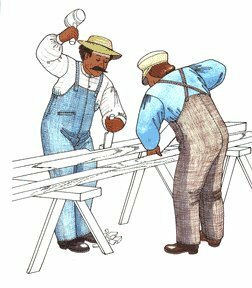 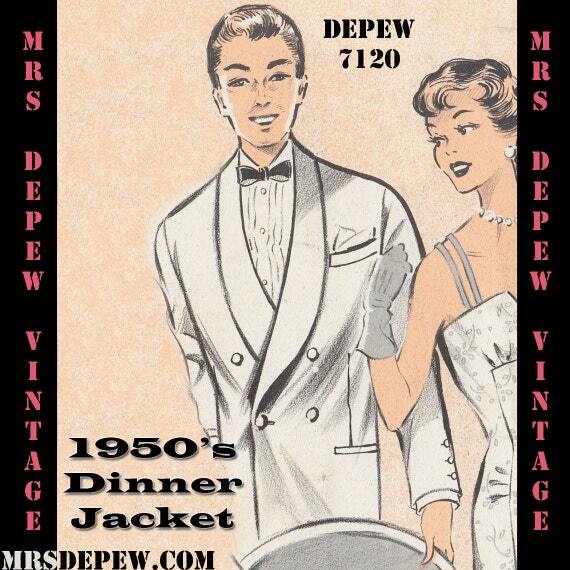 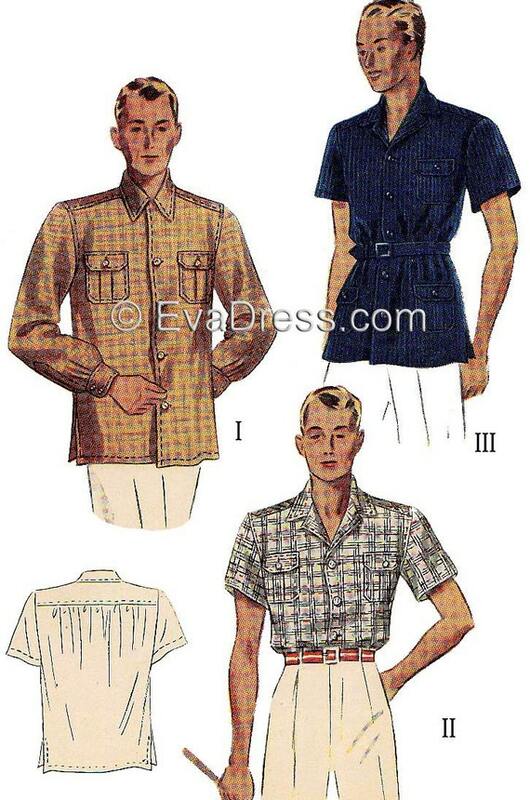 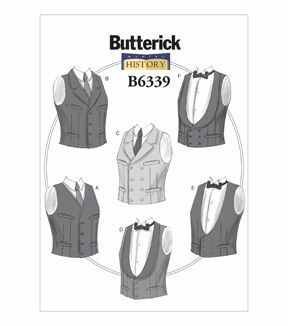 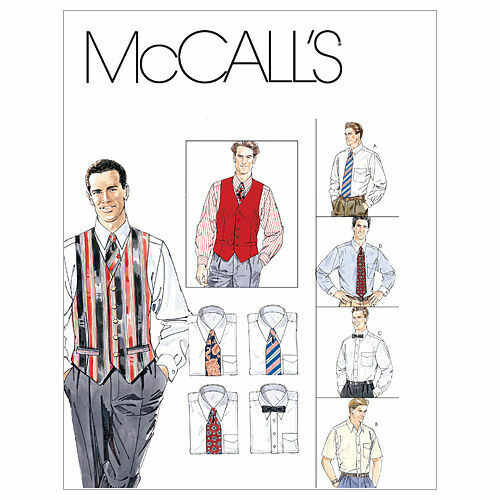 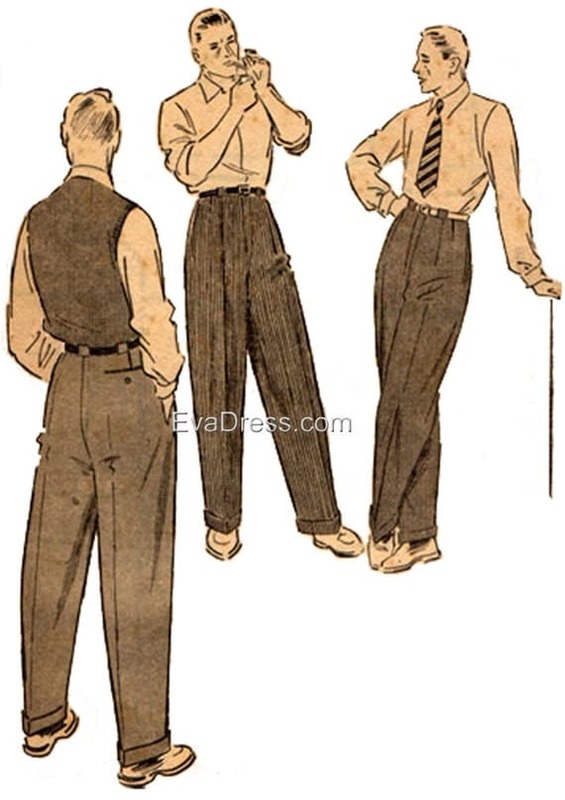 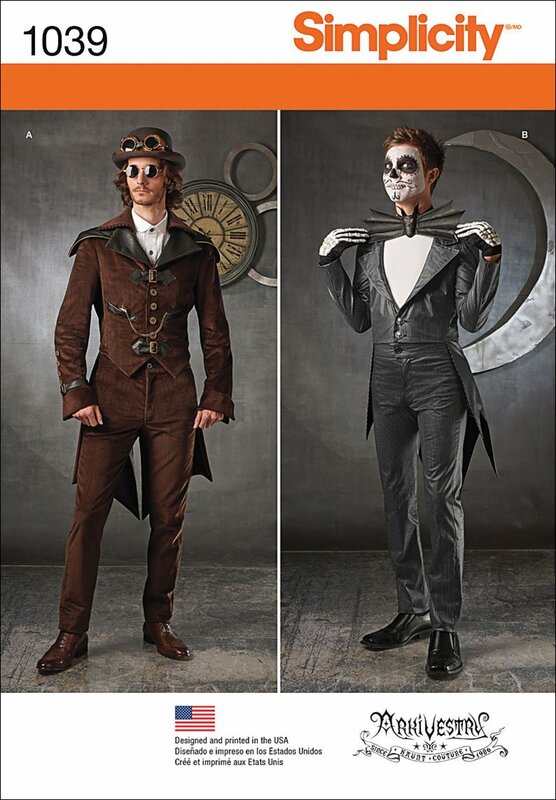 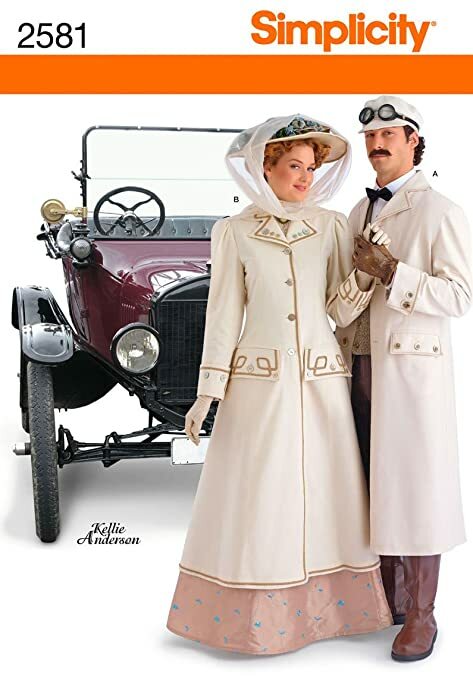 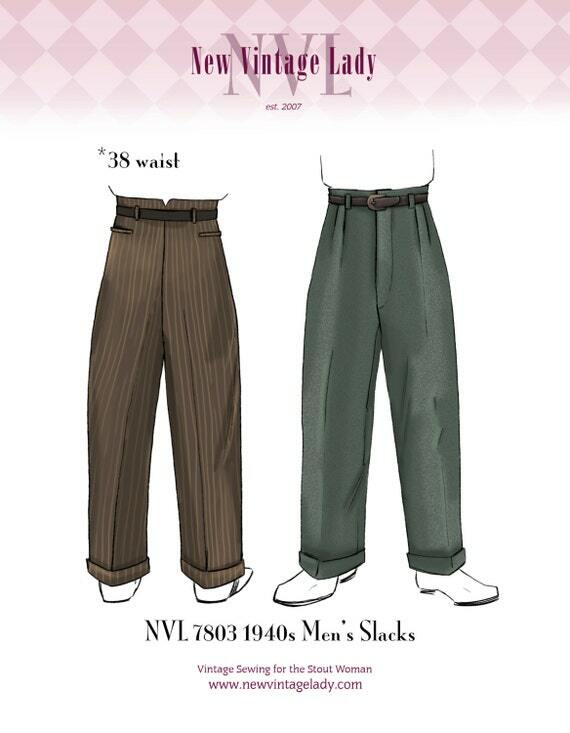 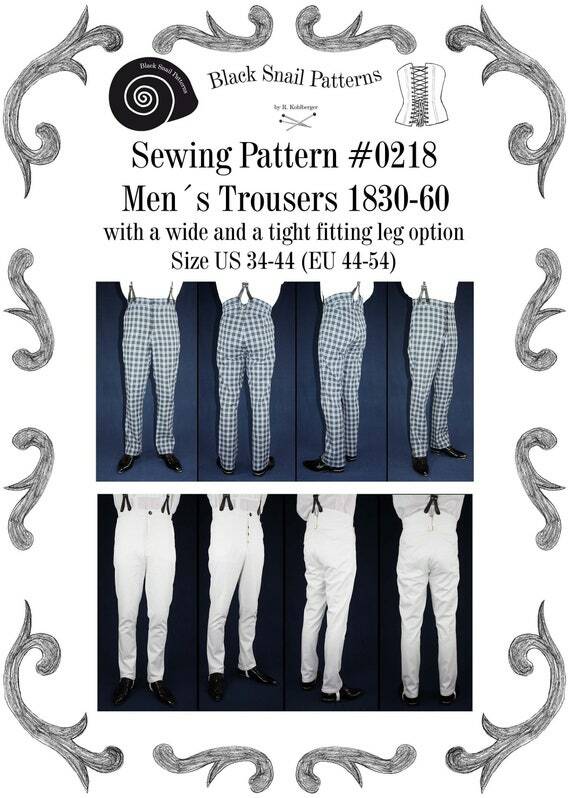 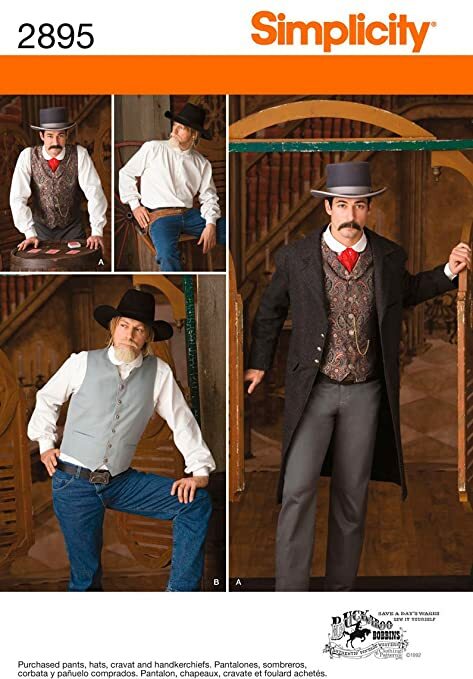 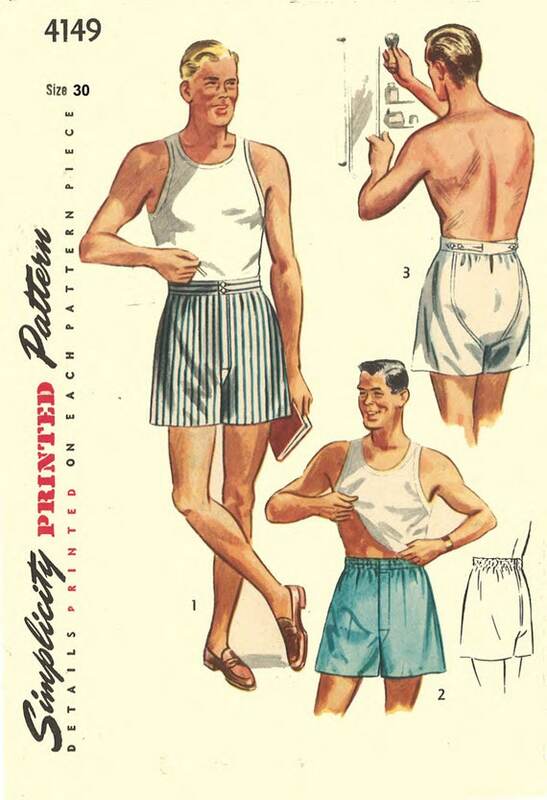 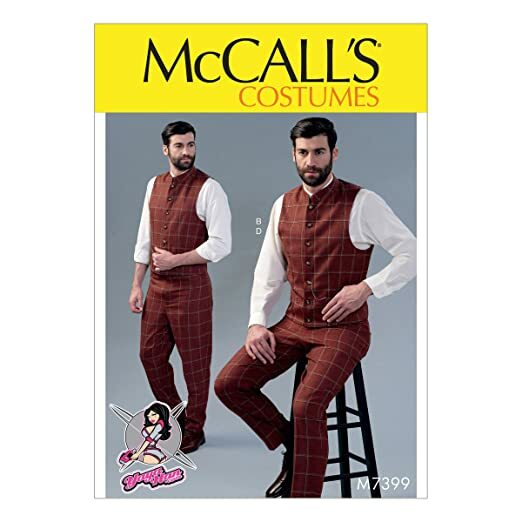 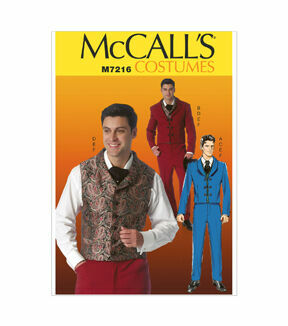 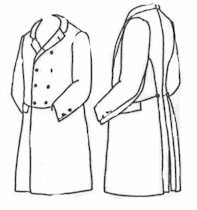 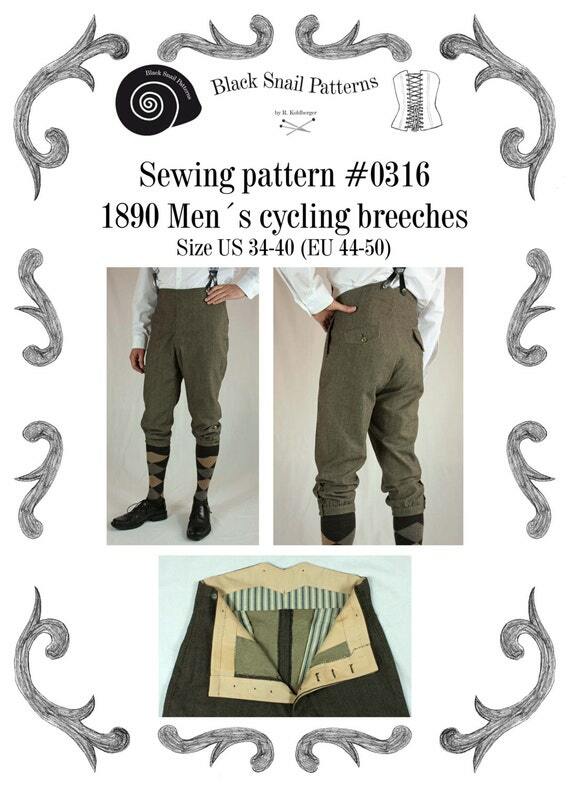 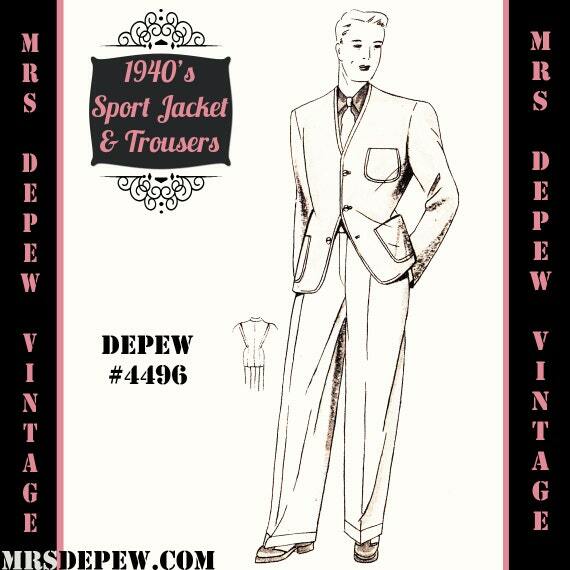 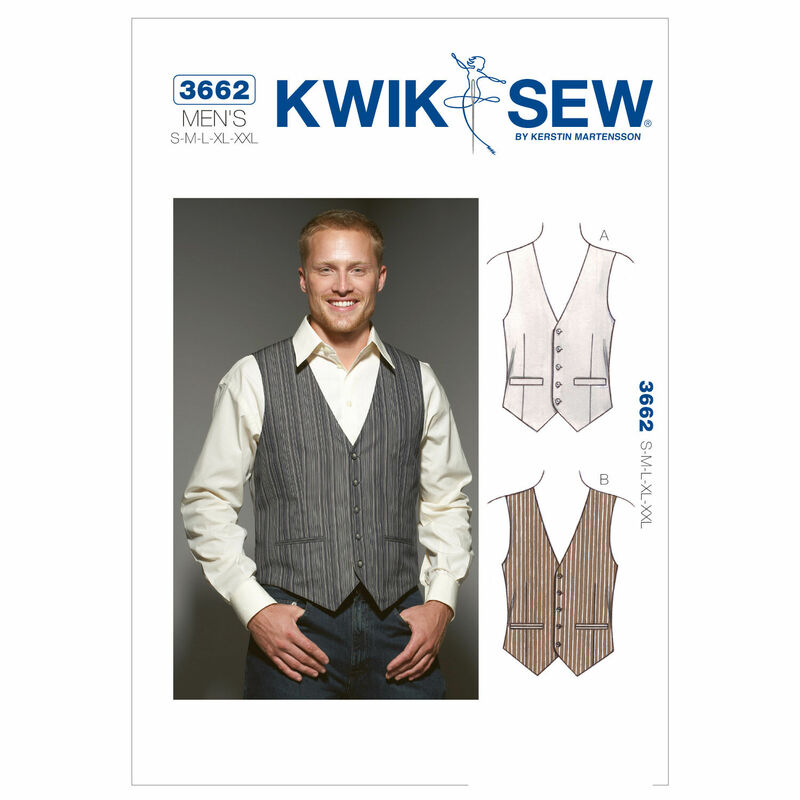 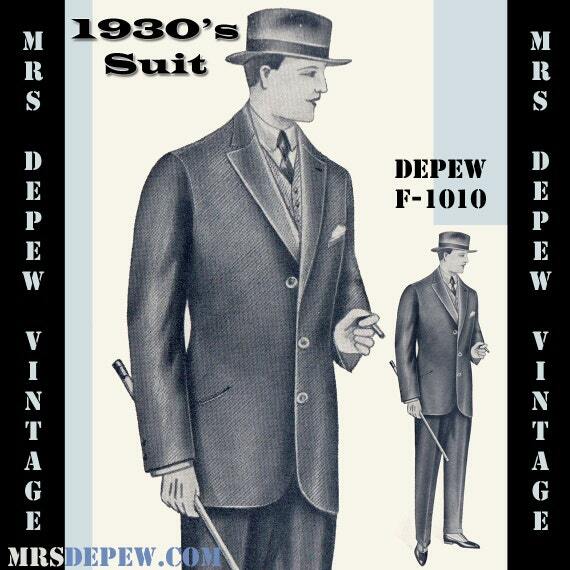 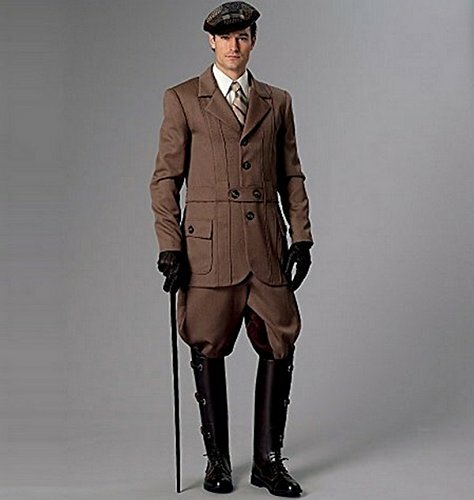 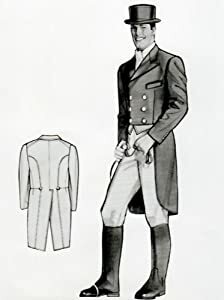 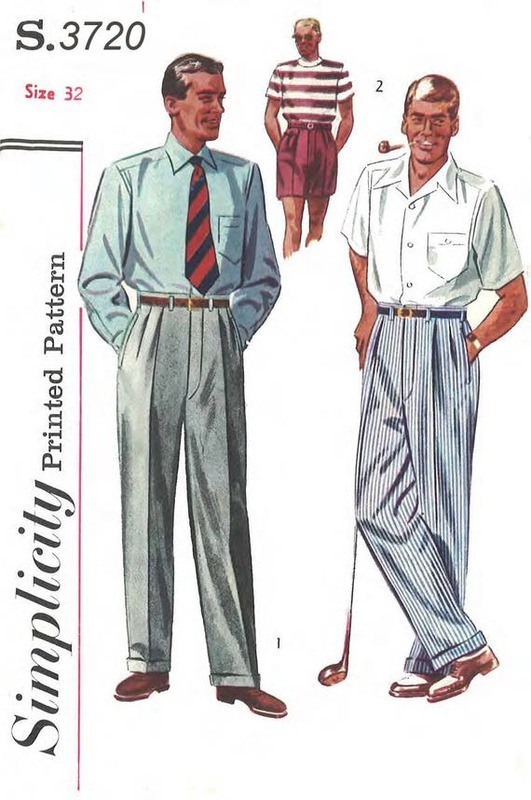 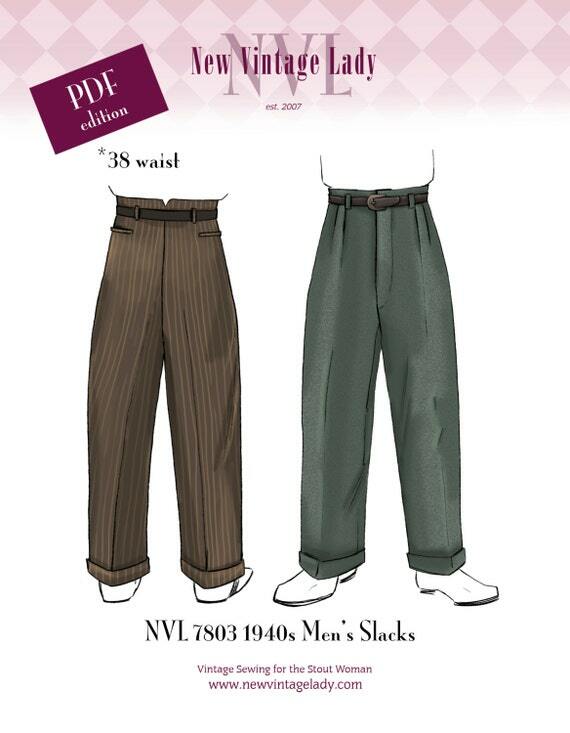 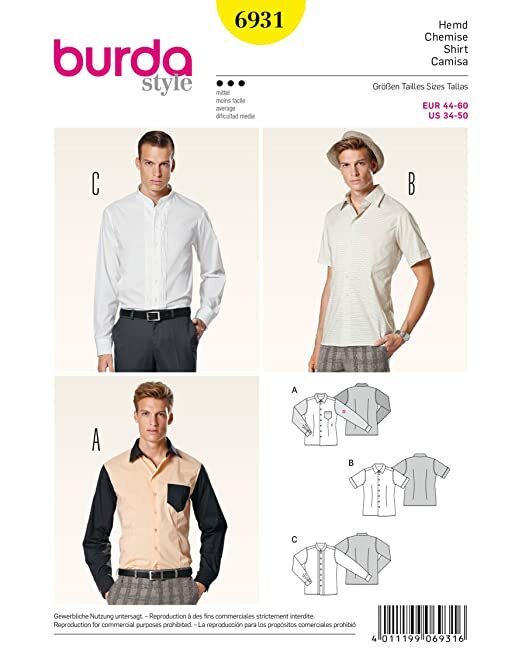 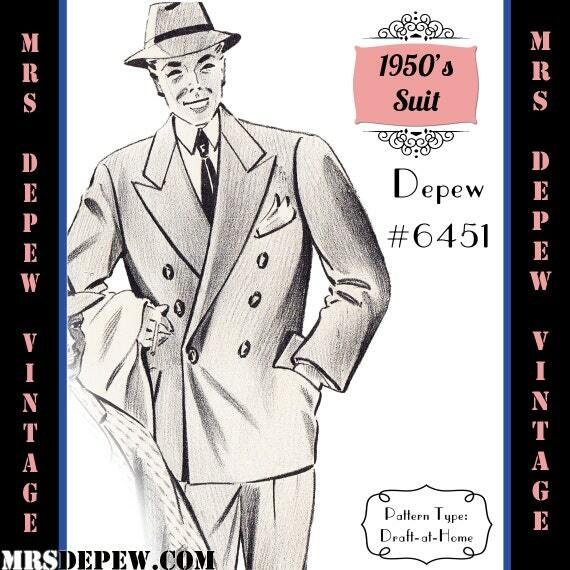 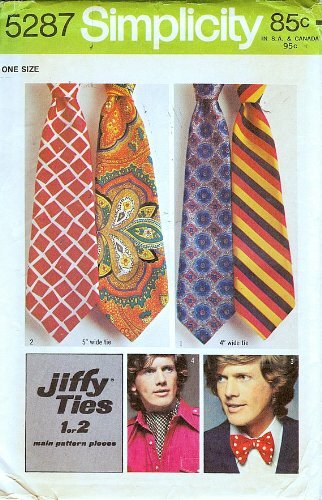 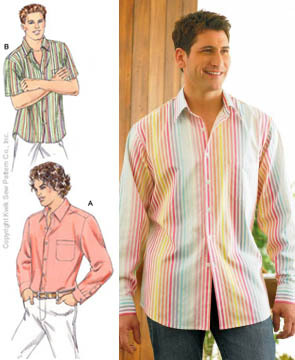 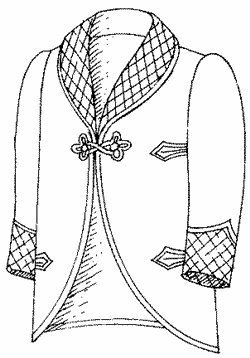 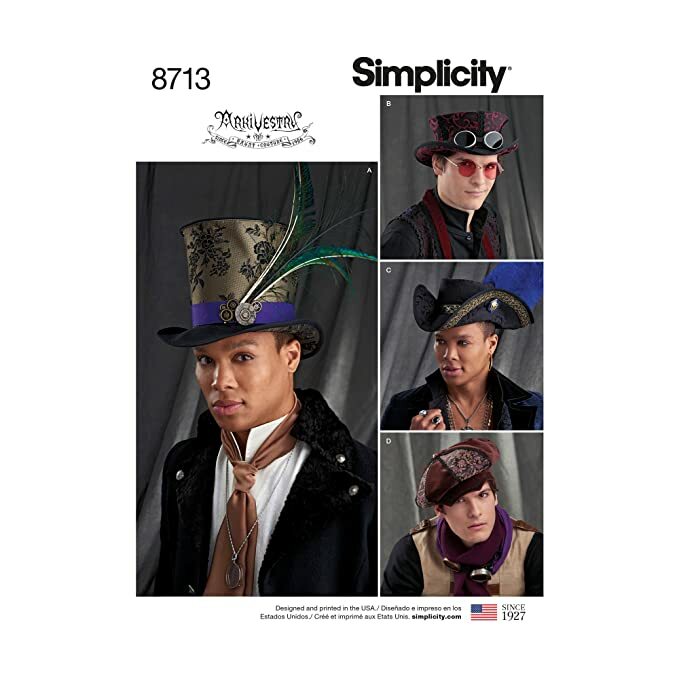 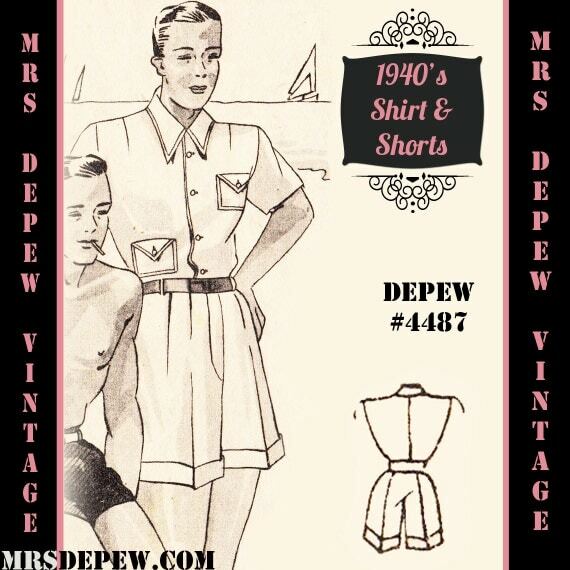 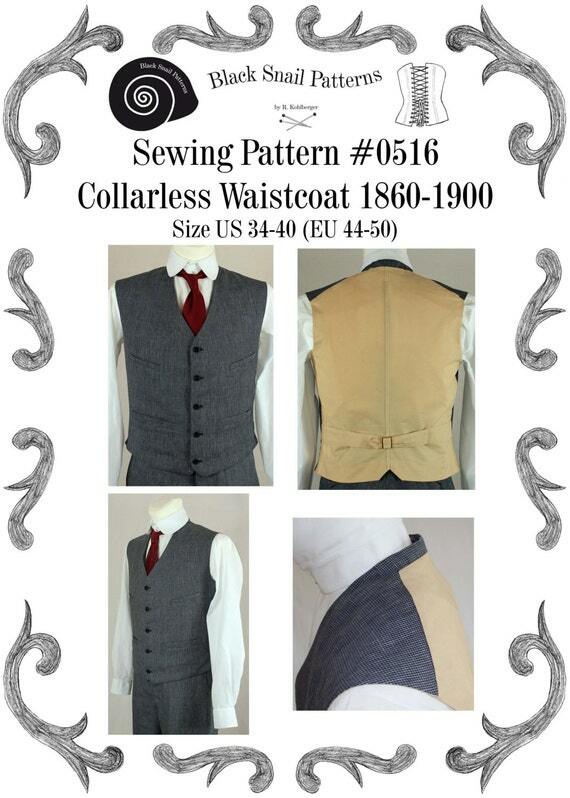 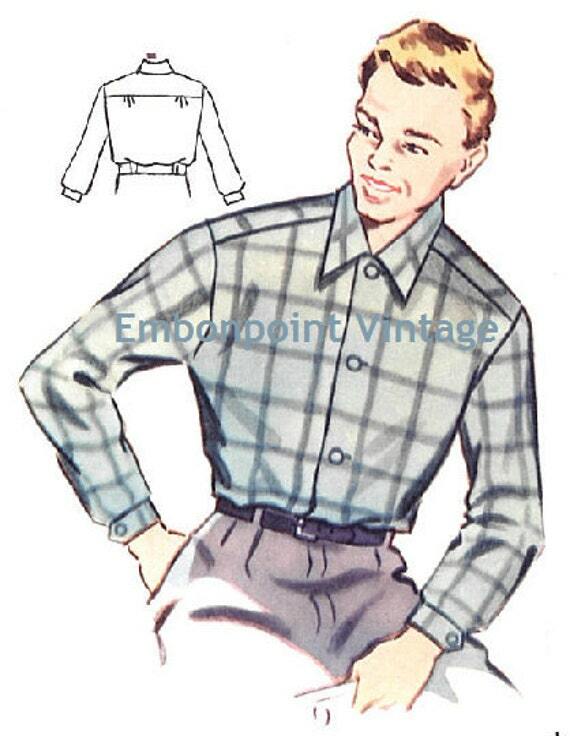 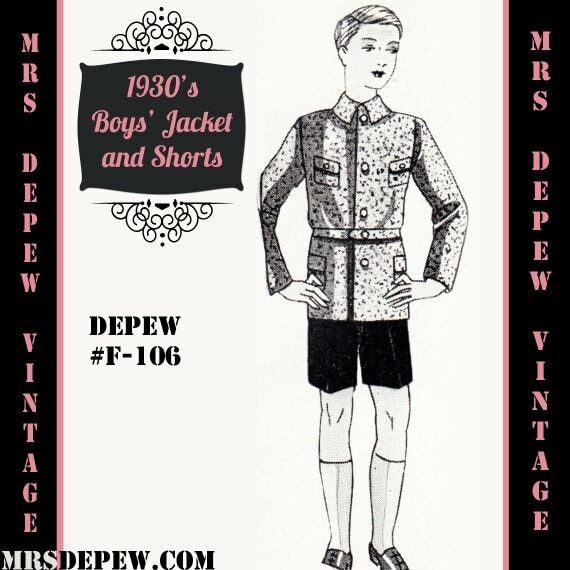 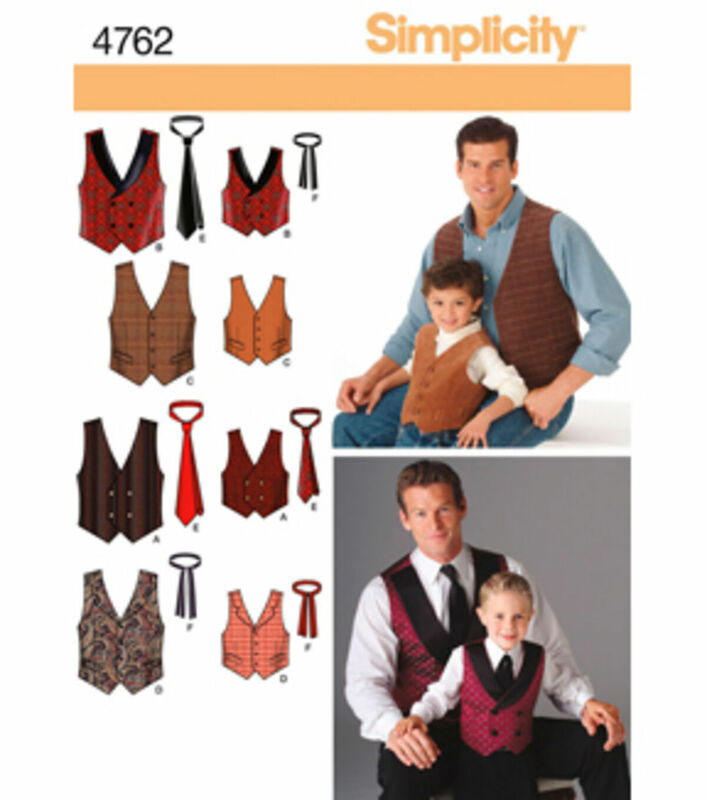 Men’s vintage sewing patterns can also run small, but reproduction patterns are based on vintage patterns but sized for today’s gentlemen. 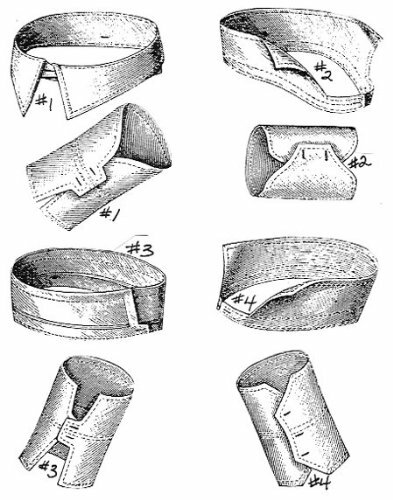 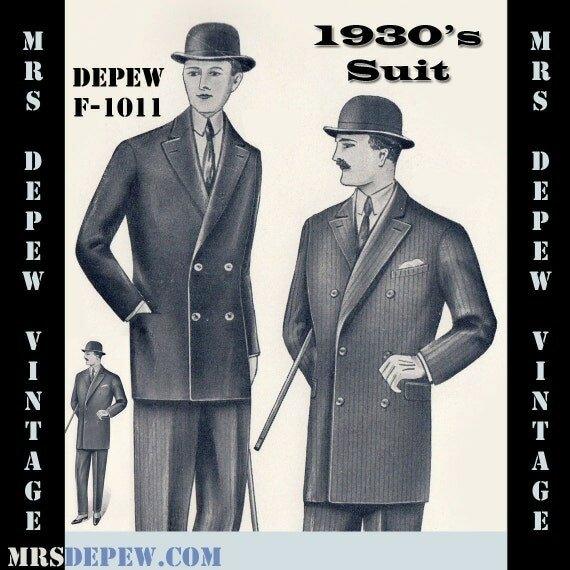 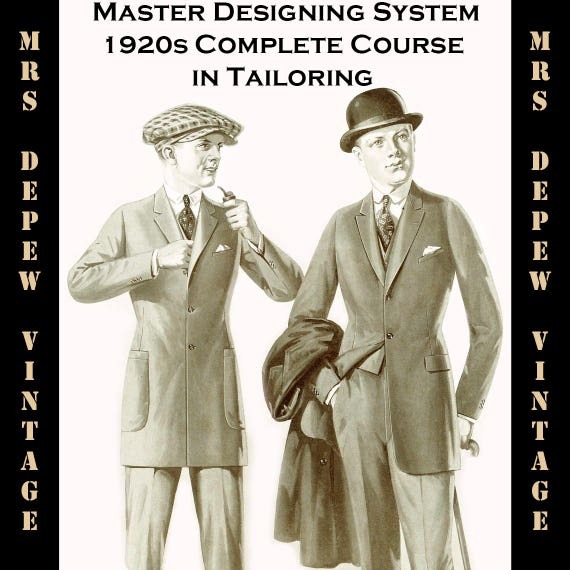 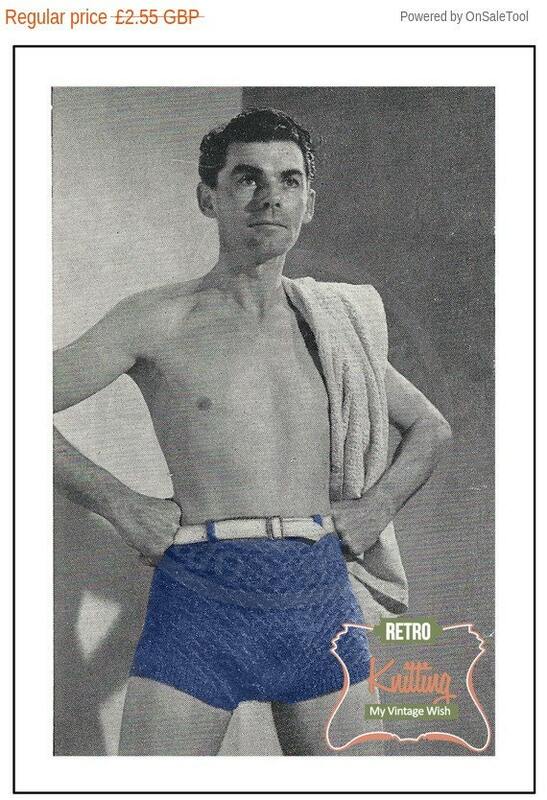 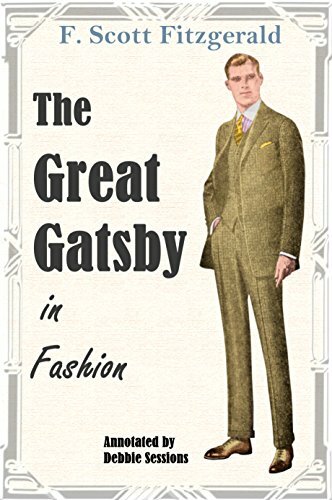 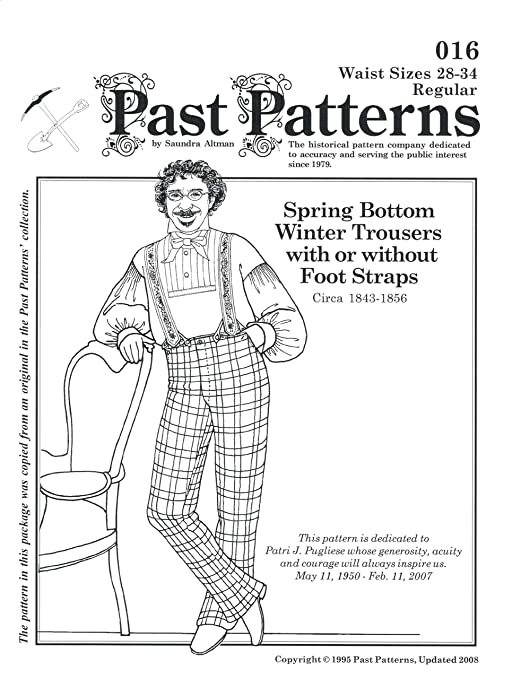 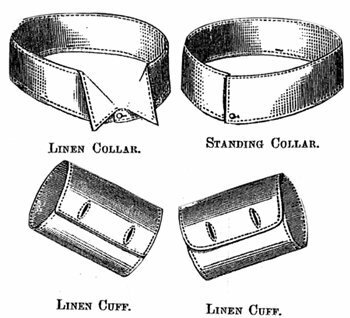 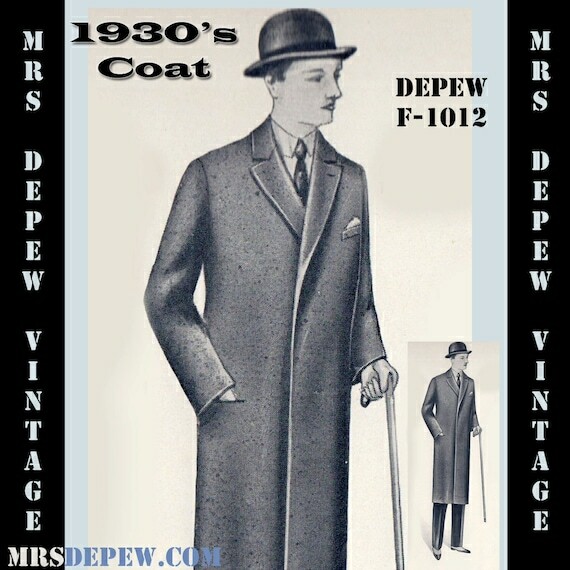 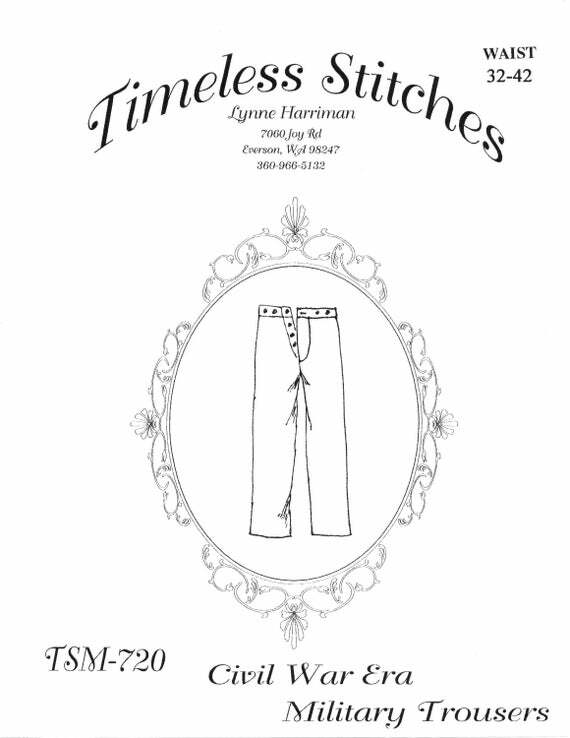 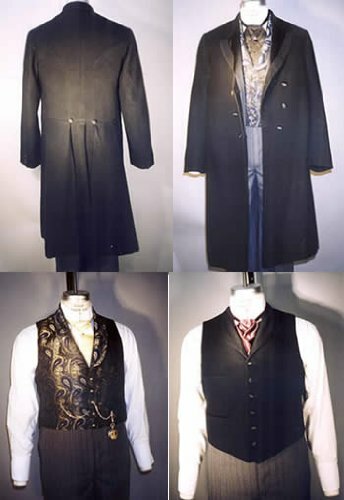 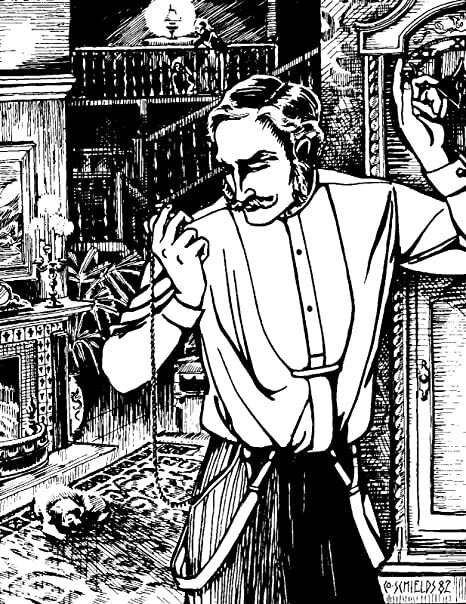 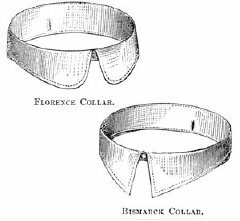 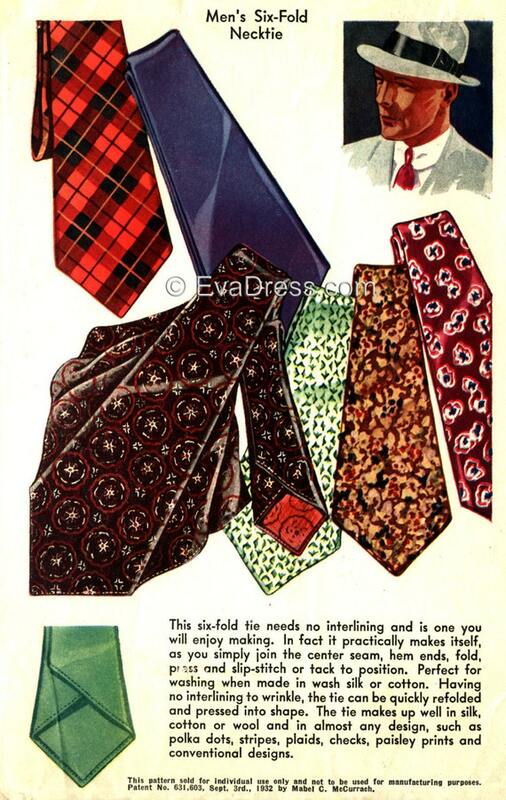 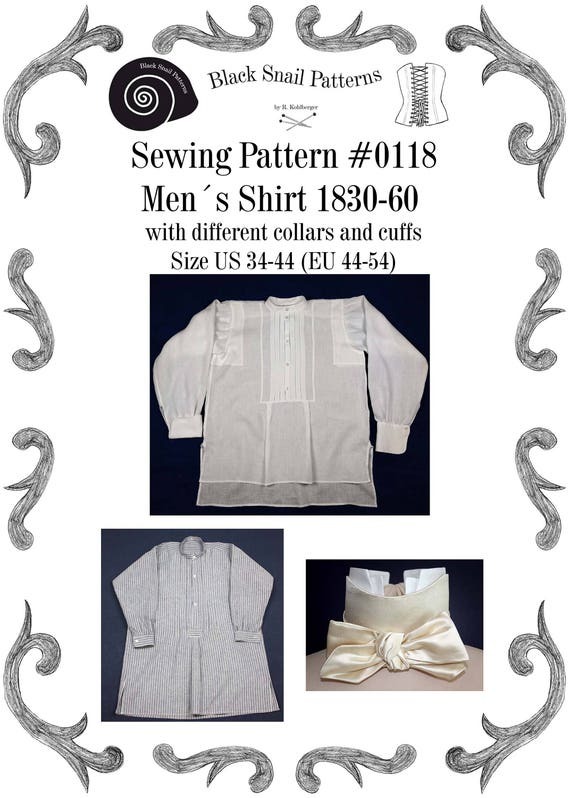 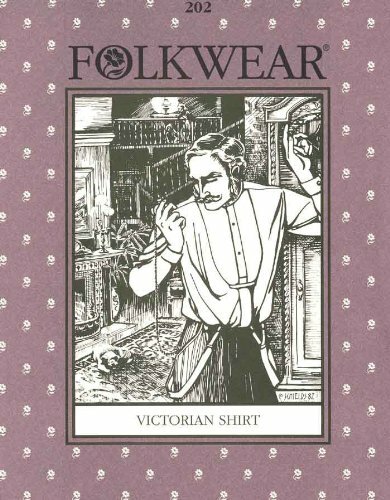 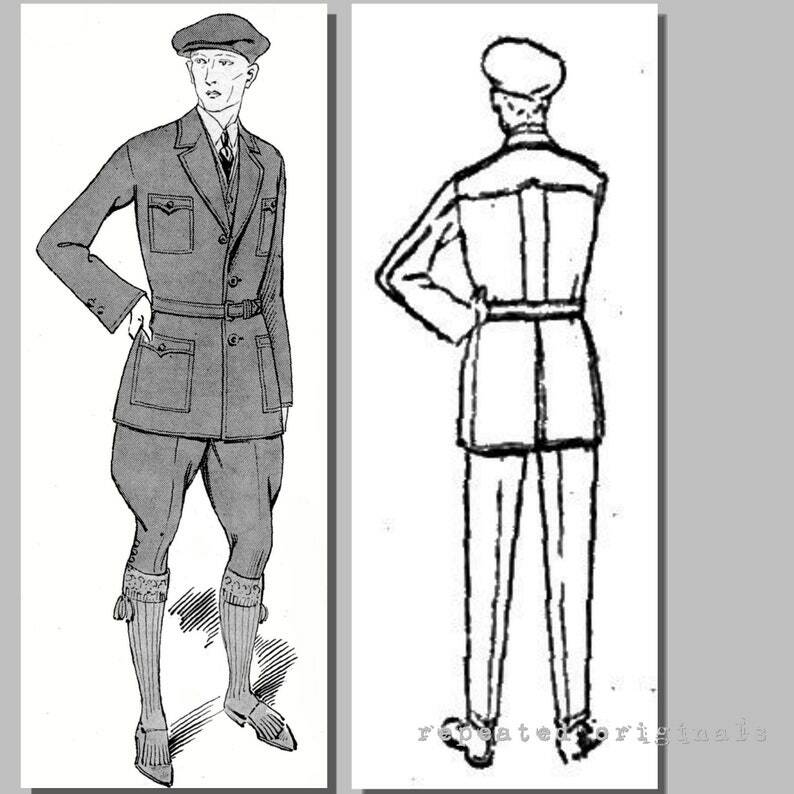 We searched online and found these great men’s sewing patterns, spanning the Victorian age, 1910s, 1920s, 1930s, 1940s and 1950s. 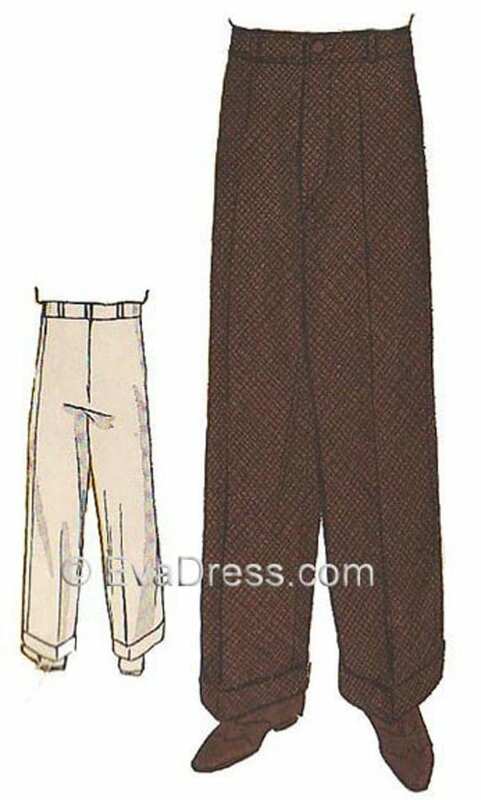 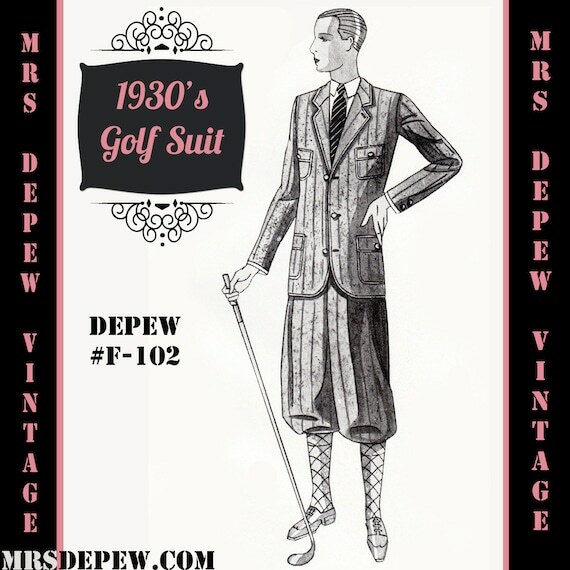 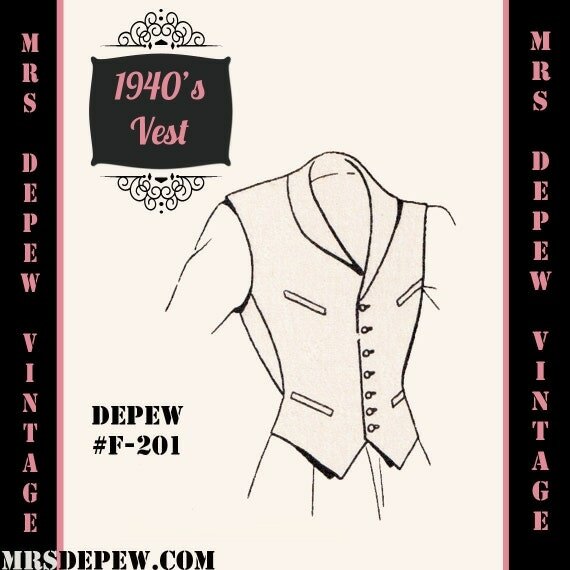 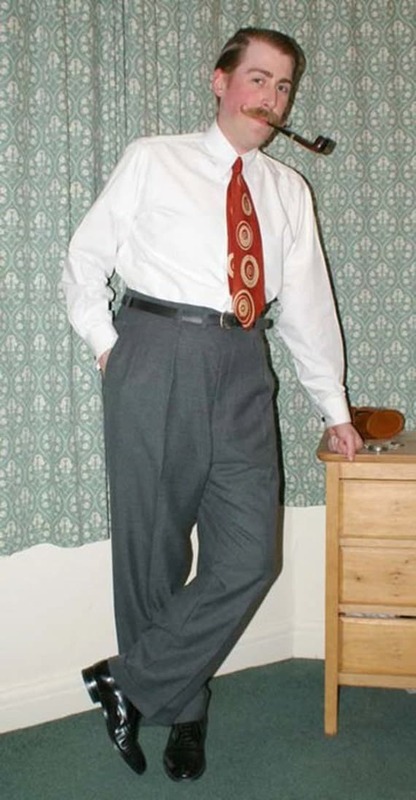 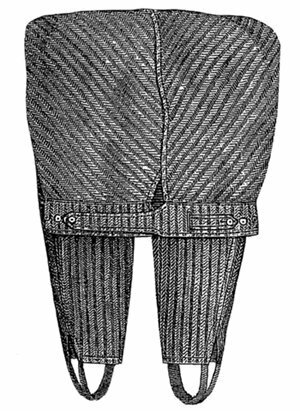 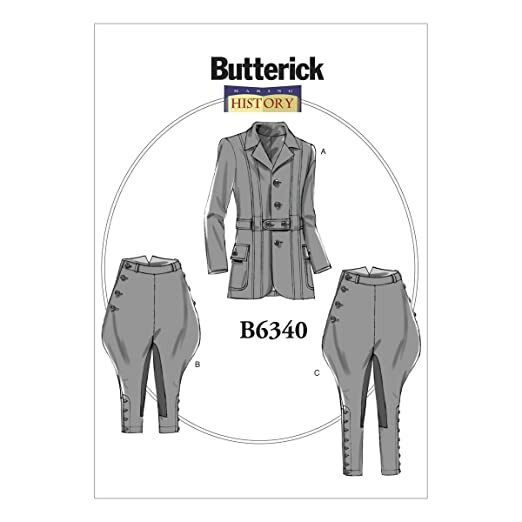 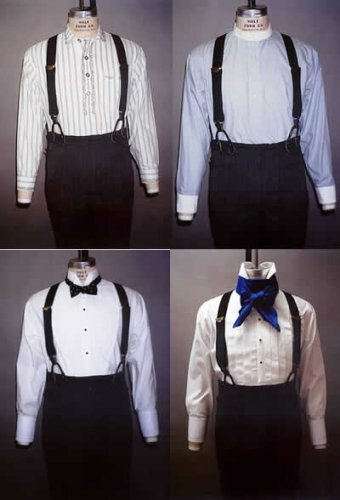 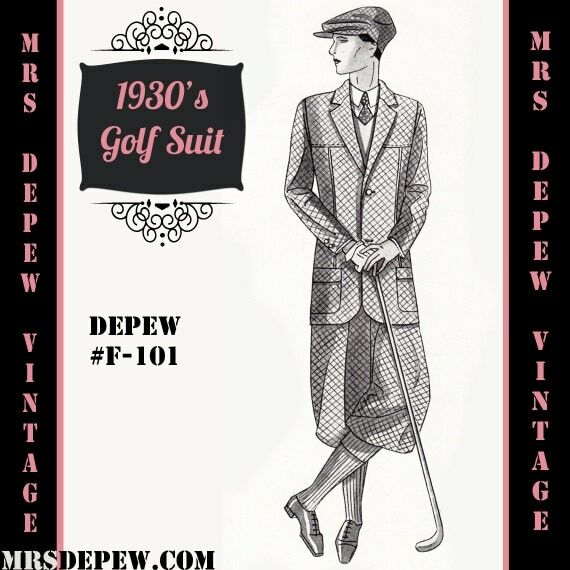 High-waisted, wide leg pants, vests, shirts, underwear, pajamas, suits, and knickers. 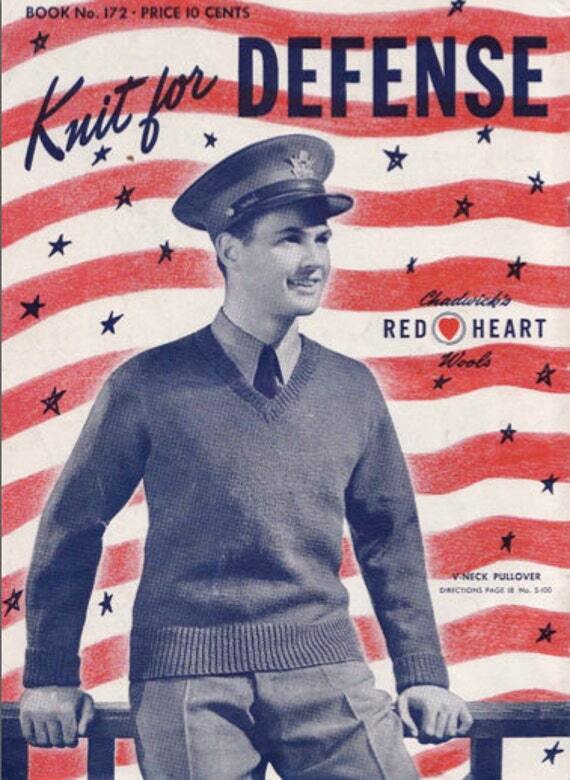 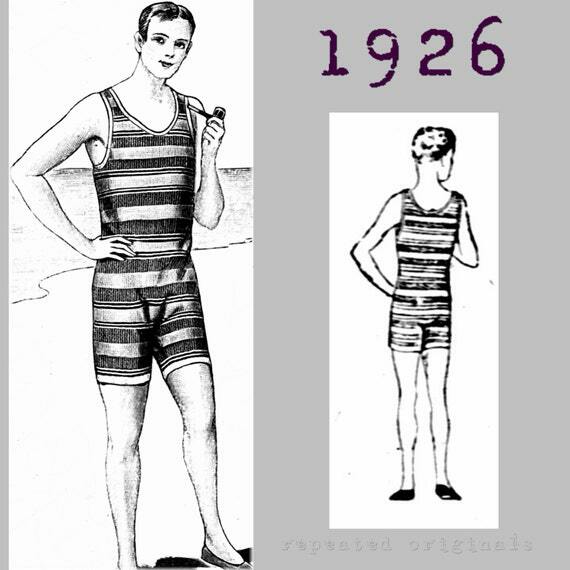 We found a few knitting patterns as well for vintage sweaters.